Commonweal provides a broad, balanced, appropriate and challenging curriculum with opportunities for all students to succeed. Our students pursue a broad curriculum which goes beyond national requirements and provides essential experiences in both core and foundation subjects. Commonweal insists on high standards and expectations in all that we do and communicate them openly and regularly with students, staff and parents. The ‘Commonweal Way’ is at the heart of what we do and is signed up to by parents, students and staff. We hold regular parent/carer evenings to discuss student progress and three reports, outlining progress, are sent home each year. Information evenings are held for specific occasions. There is a comprehensive structure of consultative staff group meetings, to review, plan and implement agreed policies. Commonweal supports students in all aspects of their learning, in an environment which is caring, secure, well-resourced and stimulating. The school’s pastoral system is based on a well-established and effective House system. When students arrive at Commonweal they join one of four Houses; this structure forms the basis for tutor groups, assemblies and extra-curricular events and gives students a group identity and a supportive framework. Individual student/tutor interviews throughout the year allow tutors to support students both academically and personally. The annual ‘Prizegiving’ evening celebrates achievement in all its forms. 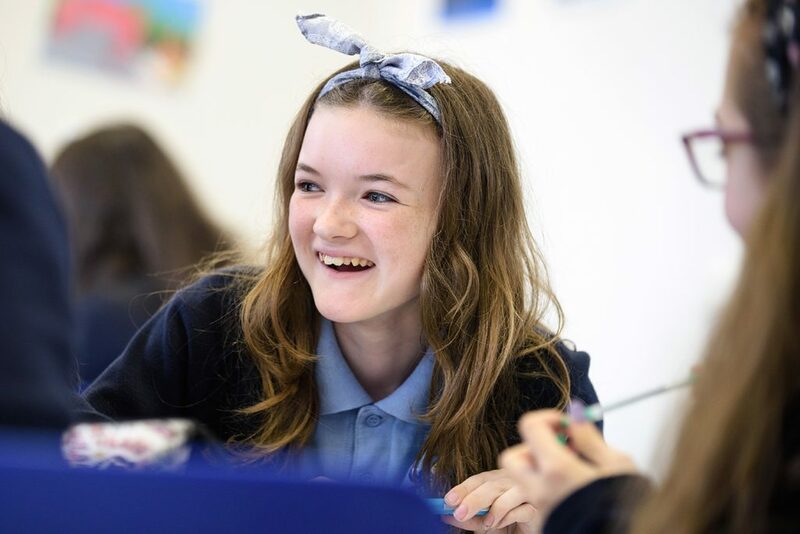 We provide a comprehensive induction programme for Year 6 students before and after their move to Commonweal, working closely with feeder/partner schools. Commonweal regularly reviews its practice by seeking ways to improve it. A comprehensive staff line management system is in place to ensure that communication is open and that performance in all areas can be monitored. Multiple self-evaluation procedures are detailed and monitor all aspects of school life: for example we conduct parent/carer, Student and Staff questionnaires on a three year rolling programme. All school teams meet regularly to share good practice and review progress. We are also very committed to using data to raise standards of all aspects of Commonweal. Commonweal promotes worthwhile links with the wider community. We are very active on social media. We regularly visit and receive visits from theatre groups, speakers (on a multitude of topics) and of course, industry. We have very positive links with our local primary schools and schools beyond our immediate community. The school runs a wide range of extra-curricular clubs and activities. In addition, there are regular drama and music productions and a full calendar of trips and residentials (UK and beyond). We have active, highly-committed governors and a PTA that meet regularly to provide real support to the Commonweal community.